Guided through the gardens by local naturalist Matt York, we easily observed butterflies such as question marks, west coast ladies and common sootywings. I now have a few questions for you: what is a “question mark” butterfly, and why are “west cost ladies” in Marathon? 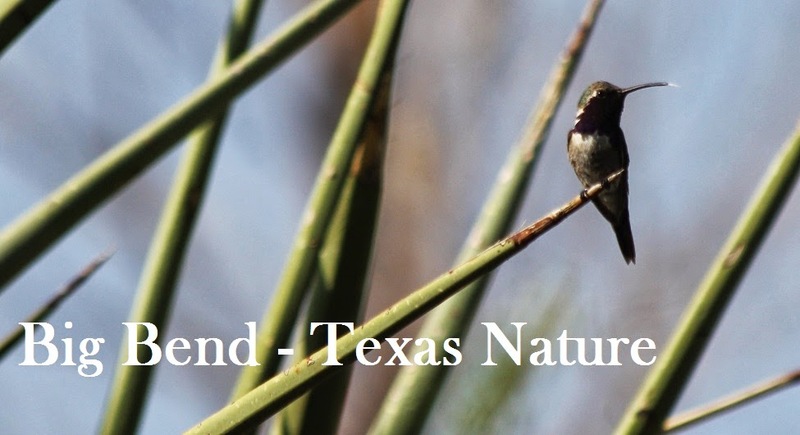 Great questions; it's far too uncommon for things to get obvious common names (we have a great story about ornate tree lizards, though), so here's an attempt to clarify! Common name refers to diagnostic mark on underside of hindwing. Latin name interrogationis likely refers to interrogation or questioning, for the same character. Commas: they come in Eastern, Gray, Green, Hoary, Oreas and Satyr. Our non-regional blog, See Trail, has a post about Green Commas from the mountains of Santa Fe, NM. 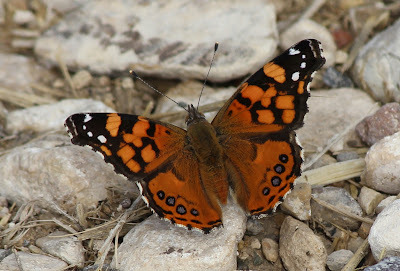 A too-simple explanation is that its kin, American Lady (Vanessa virginiensis) and Painted Lady (Vanessa cardui), cover most of the US and it is the only one that sticks to the western side of things; if Vanessa annabella - the West Coast Lady - spanned the continent's width, it probably would have a less geographically defined name. Just speculation. Also, since they eat mallows, nettles and legumes, we have quite a nice buffet for them. Thanks for the questions, Sib! Hope this helped - feel free to throw more questions at us! Also, this entry may be edited for quality and content at some point in the future.